App Features -Direct dial/email absentee. -Subscribe to andreceivetimely alerts from different School groups. -View and addSchoolevents to your phones Calendar. -Receive Daily Notices toyourPhone. 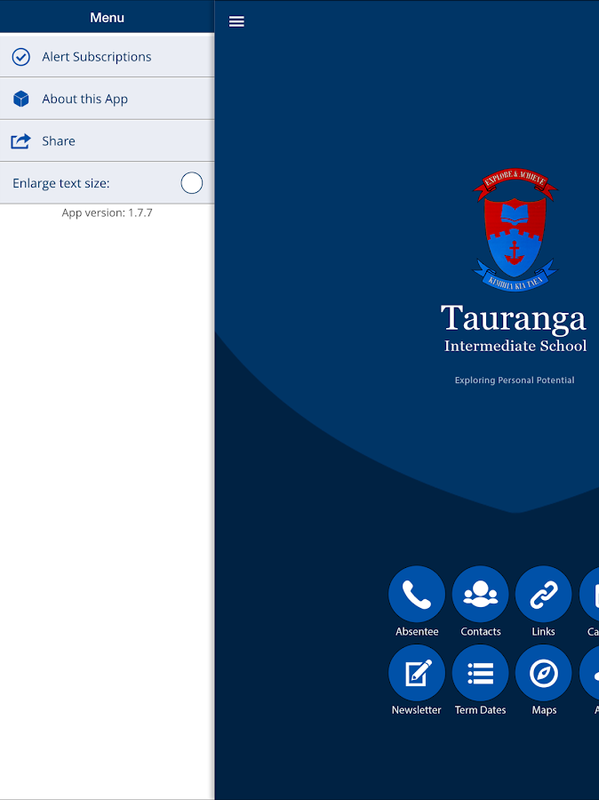 -School Site map -Easily Share the app toyourFriends/Family/Colleagues via SMS, Facebook, Twitter, Email. App Features -Direct dial/email absentee. 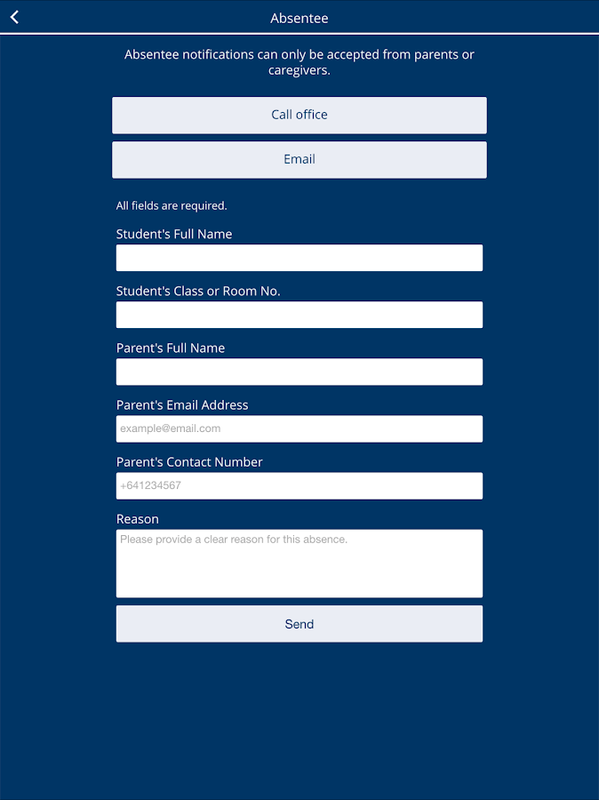 -Subscribe to and receivetimely alerts from different School groups. -View and add Schoolevents to your phones Calendar. -Receive Daily Notices to yourPhone. 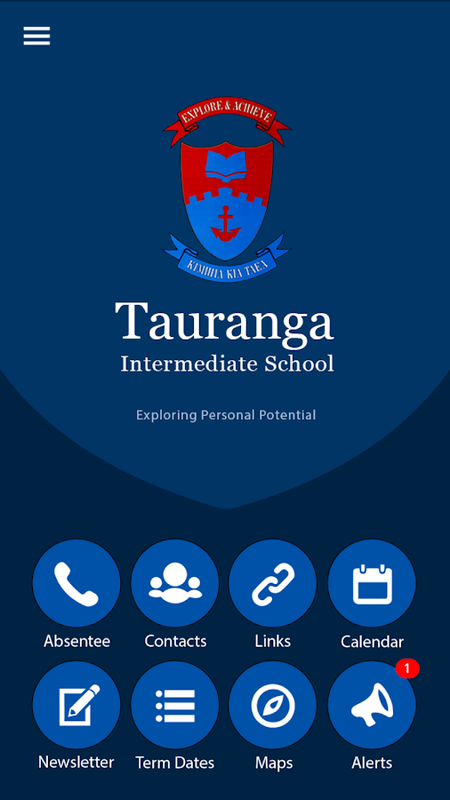 -School Site map -Easily Share the app to yourFriends/Family/Colleagues via SMS, Facebook, Twitter, Email. The Industrial Athletic app is a single source of access to in-Appspecials, the Industrial Athletic Blog, Trade Zone sign ups,newsletter, Events scorboard and much moreYou can stay up to datewith the premier functional strength and fitness competitions innew Zealand, representing CrossFit New Zealand, and other eventssuch as Strongman, and strength competitions. We will offer eventinformation including updates specials, and workout demos.AboutIndustrial Athletic - Our goal is simple; to provide superiorquality equipment to committed CrossFit boxes, high performancestrength and conditioning facilities, athletes and strength sportsdevotees. Our team are in love with the iron game. We love to liftheavy stuff, put it down and then do it all over again…just likeyou do…Industrial Athletic began as a result of our need to findquality bars and bumpers to lift and drop, kettlebell’s to swing,ropes to climb, rings to play on and sledgehammers to hit thingswith. We couldn’t find any that met our rigorous standards… so westarted to source and manufacture our own. Soon word got out thatthere was a 100% kiwi owned company providing quality CrossFit andstrength and conditioning equipment, and IA quickly became the gearsupplier of choice for New Zealand’s premiere boxes and strengthtraining facilities.To make sure you have the tools you need, wefocus on research and development. What that means in practice isthat we train with our gear, and have a committed network ofathletes and boxes (check out who’s using our equipment) putting itthrough the most rigorous testing known to man (AKA CrossFit andhighly functional strength training!) This ensures that our line-upof equipment is constantly being developed and improved so that youget the best quality gear, each and every time. Evolution is thekey. We constantly strive to be better…just like you. App Features -Direct dial/email absentee. 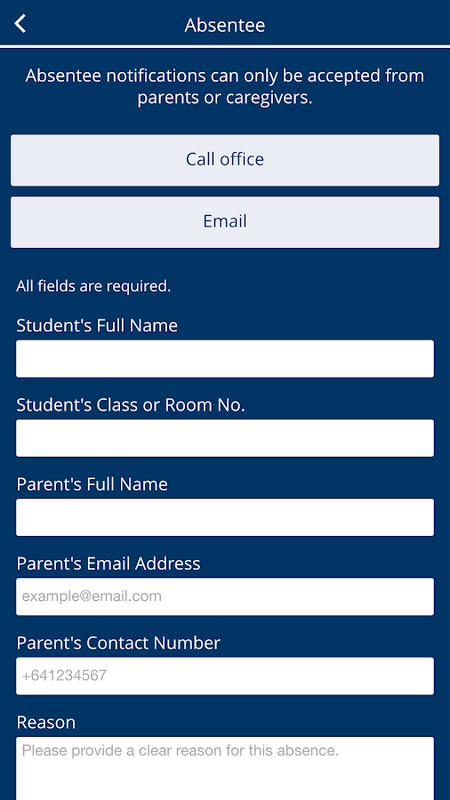 -Subscribe to and receivetimely alerts from different School groups. -View and add Schoolevents to your phone's Calendar. -Receive Daily Notices to yourPhone. 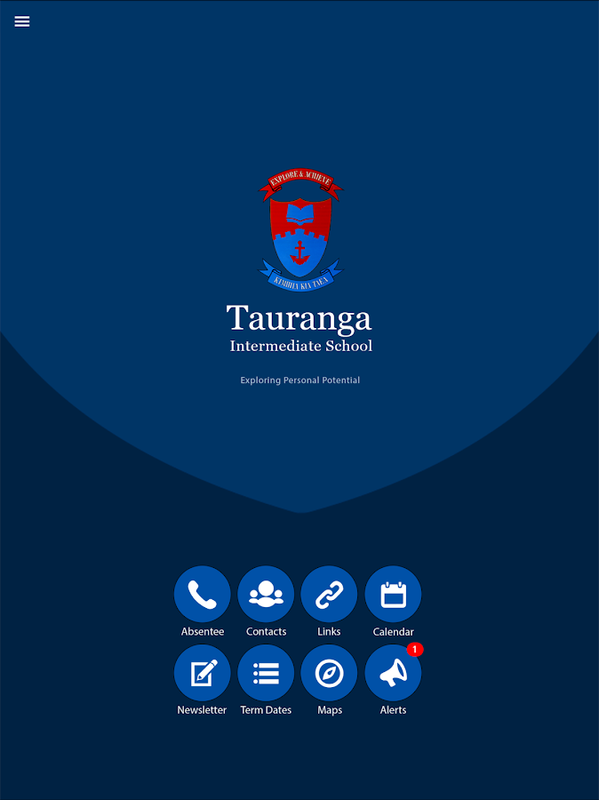 -School Site map -Easily Share the app to yourFriends/Family/Colleagues via SMS, Facebook, Twitter, Email. With offices located in Akaroa, Avonhead, Beckenham, City andFerrymead, plus dedicated offices focused on Commercial Property,Business Brokerage and Property Management; we are the acknowledgedreal estate experts across Christchurch. We are proud of being aleading franchise of Harcourts New Zealand and being consistentlyacknowledged as the vanguard of the real estate industry. We aregenerous contributors to the Christchurch community, especiallythrough our involvement in the Harcourts Foundation.Talk to usfirst and discover why we are the very best at what we do.This isan app for internal staff use at Grenadier Real Estate. It is ameans of keeping informed with all the happenings at theorganisation.-View a list of staff contacts. Easy one clickcall/email.-View upcoming Events and workshops.-Receive Alerts forimportant and timely messages.-View upcoming Auctions and OpenHomes.-Use a list of web resources compiled into one easy to useapp. -View a list of staff contacts. Easy one click call/email. -Viewupcoming Events and workshops. -Receive Alerts for important andtimely messages. -View upcoming Auctions and Open Homes. 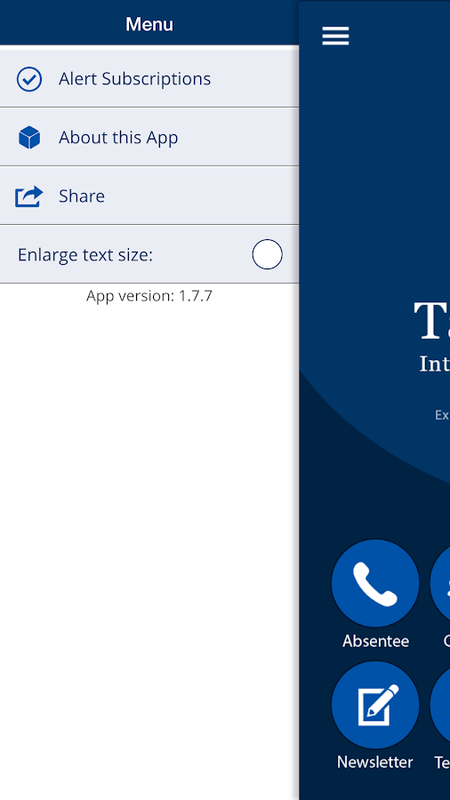 -Use alist of web resources compiled into one easy to use app.